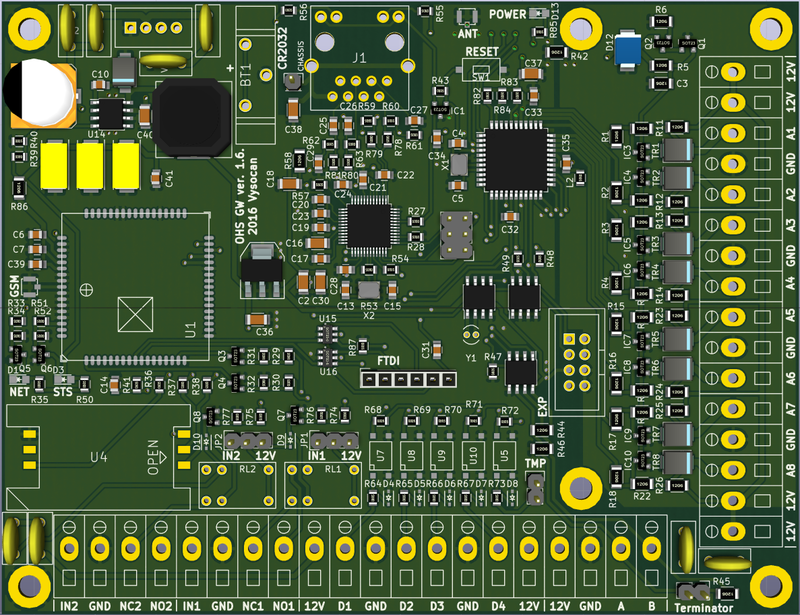 Open home security - your Arduino burglar alarm: PCB for new GW board. 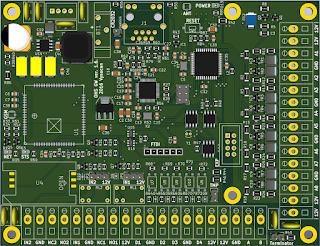 PCB for new GW board. There is still 1284P, new WIZ5500, SIM900, new dual power supply, new analogue protection circuit and RFM69HW. It comes in 10*13cm size and will have nice big connectors.